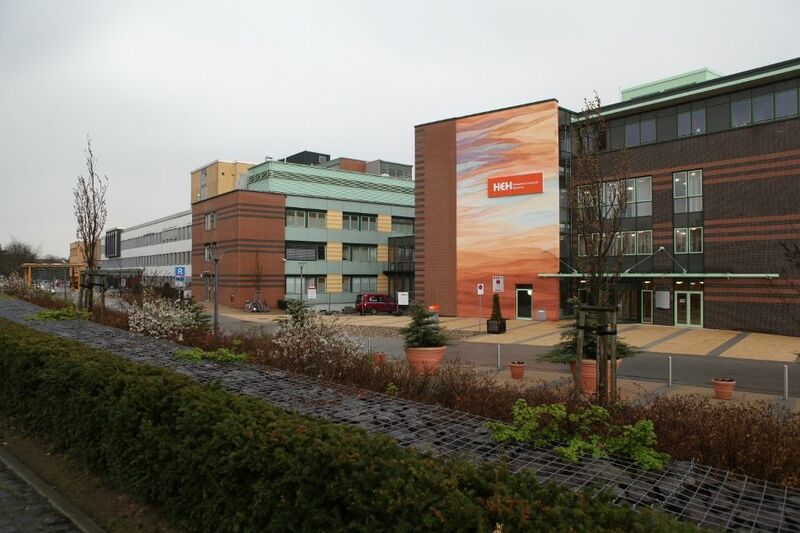 The Orthopedic Hospital Braunschweig is one of the largest orthopedic institutes in Germany and the only orthopedic specialty hospital in the Braunschweig area. All common treatments in the areas of orthopedics, orthopedic surgery and sports traumatology are performed. 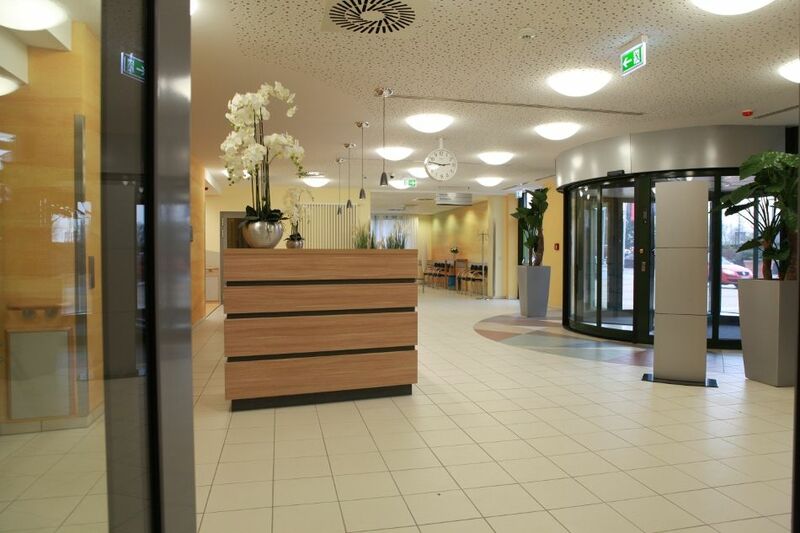 The Orthopedic Hospital Braunschweig is headed by Professor Dr. med. 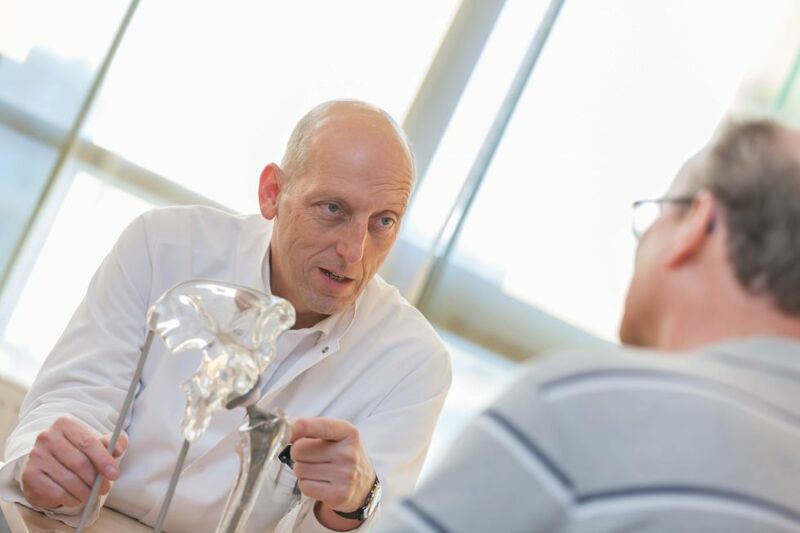 Karl-Dieter Heller and employs 28 additional physicians, among those 15 specialists in orthopedics, trauma surgery, general surgery and neurosurgery and 13 fellows in orthopedics and trauma surgery. Professor Dr. med. Karl-Dieter Heller, chief of staff of the Orthopedic Hospital, is a specialist in orthopedics, trauma surgery and rheumatology and possesses a sophisticated training in the areas of specialized orthopedic surgery, sports medicine and physical therapy. In differently themed consultation hours, the best possible treatment is determined together with the patient. The hospital’s broad spectrum, its high number of cases and the number of employed staff allows for a specialization in different areas, with the result that almost all aspects of orthopedic surgery are covered by a skilled and specially trained staff. Aside of its highly trained consultants, the Orthopedic Hospital also possesses independent subsections in the areas of spinal surgery and pediatric orthopedics which are headed by highly qualified specialists. 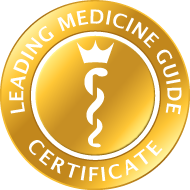 The most essential for a successful treatment is the surgeon’s expert knowledge. It is important to perform a surgery regularly and often in order to gain more experience. In a hospital as large as this one with a rather high surgery frequency and nationwide customers, this situation is taken into account and proves advantageous for our patients. With 1,650 performed interventions, the number of implanted artificial joints is rather high. All possible implantation techniques, including minimally invasive interventions, are carried out. Implant systems are available for all possible cases, both partial and total knee replacement hardware as well as acetabular shell replacements and modular hip systems. Especially the exchange of prostheses requires a wide range of both implants and instruments which have to available at all times. A navigation system for optimal prosthesis implantation is permanently available. 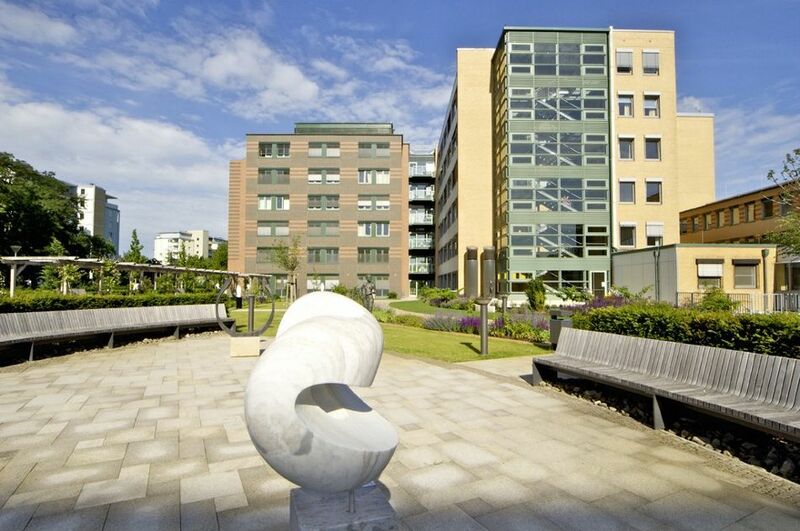 The Herzogin Elisabeth Hospital is not only home to the Orthopedic Hospital Braunschweig, but also to the Medical Center, the Department of Surgery and the Department of Vascular Surgery. Furthermore, it is also equipped with a large intensive care ward which is supervised by the Department of Anesthesiology and Intensive Medicine. We are thus able to provide intensive care 24/7 which is especially important for patients after major surgeries. Not only the competency of our consultants needs to be highlighted, but also our trained and friendly staff. 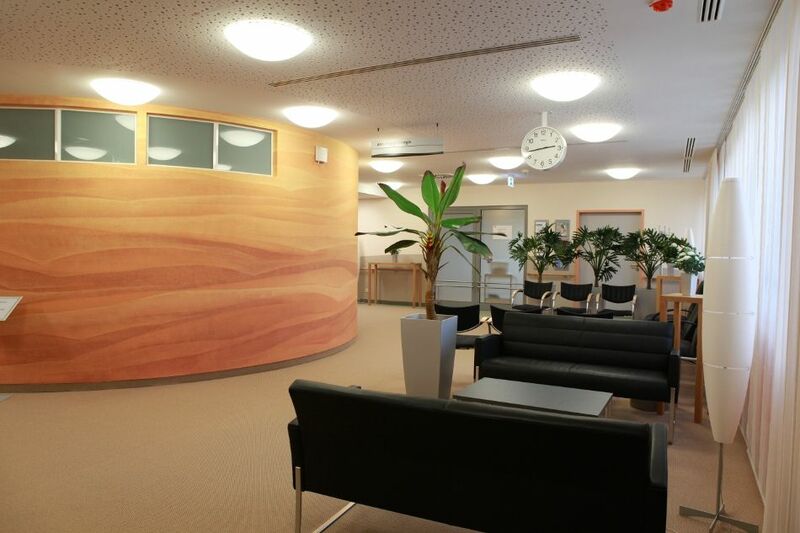 The spatial setting in our hospital is excellent and has a positive effect on the well-being of our patients. Furthermore, the hospital is equipped with a generously designed physical therapy department, staffed with 20 physical therapists. The result of every intervention is optimized by consequent, directly targeted and immediate physical therapy.